Making It #001 : Where Does Creativity Come From? 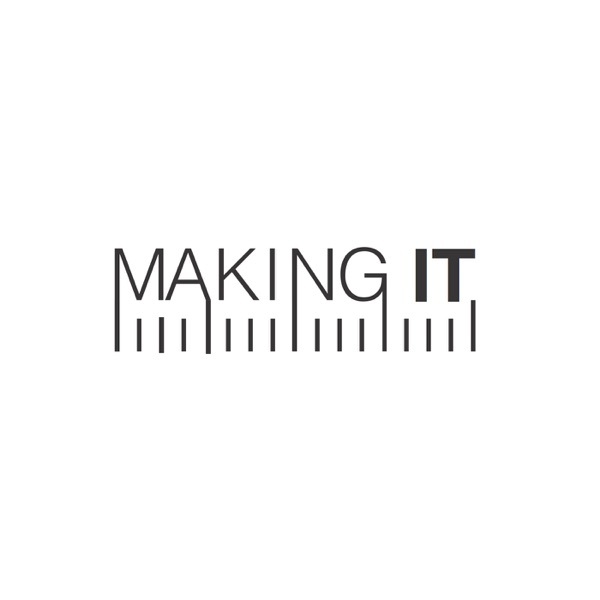 Welcome to the very first episode of Making It, a podcast hosted by Jimmy Diresta, Bob Clagett and David Picciuto. In this debut episode we talk about who we are, what we do and where we find creativity.